Snapshot – The Honda Jazz premium hatchback has made its comeback into India. The official prices and feature lists are out. The dust has settled. Is the Jazz a complete car that will be universally loved or has Honda left exposed chinks in the car’s armour. It’s rather a bit of both, which brings us to this story – 3 things to love and 3 things to hate about the Honda Jazz. Let’s spread some love first. 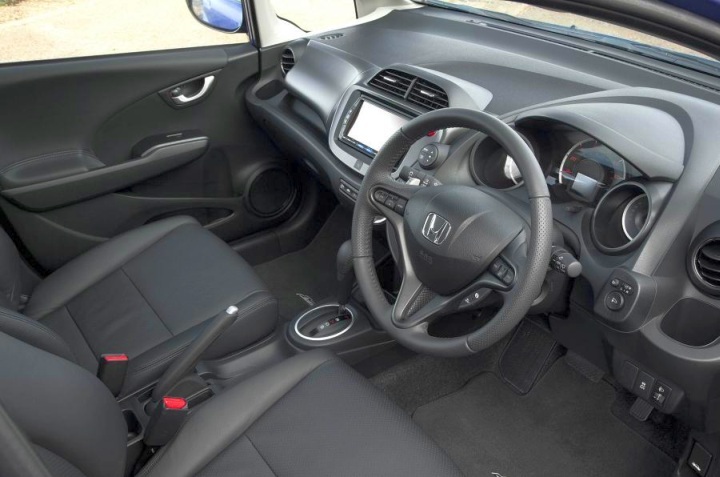 Honda has always prided itself on the man-maximum-machine-minimum philosophy when it comes to the interior design of its cars. The Jazz, also known as the Fit abroad, carries forward this legacy. The car offers plenty of space, making it a mini MPV of sorts. If you are looking for a premium hatchbacl that’s spacious and comfortable, your search ends here. The other outstanding thing about the car is the sheer versatility. The Jazz’s top-end trims come with ‘Magic Seats’ that transform the whole utility aspect about the car’s interiors. This GIF will help you understand what we’re getting at. Sure, the Maruti Suzuki Celerio is the fuel efficiency champion in India’s mass market car segments, but only just. The Jazz Diesel, with its 27.3 Kmpl ARAI certified mileage number is a whisker away from the Celerio Diesel’s 27.62 Kmpl. What goes in favour of the Jazz is that the car is much larger than the Celerio, not to mention the better refinement and performance of the car’s 1.5 liter i-DTEC all aluminum turbo diesel engine. So, if you’re in the market for a super frugal premium hatchback, the Jazz Diesel is the way to go. You also get get spades of driveability and a six speed manual gearbox to go with it. For those who want smooth and seamless power delivery that makes the car waft about on city streets, the CVT automatic gearbox is the way to go. This is precisely what the Jazz Petrol Automatic offers to buyers. The CVT variants of the car also get 7 stepped shifts for driver’s who like to take manual control, and paddle shifters to operate the gearbox’s manual mode. In fact the only other automatic car in its segment, the Volkswagen Polo GT TSI, is more expensive than the Jazz. So, the Honda hatchback represents better bang for the buck, especially for those who are looking for a hassle free, spacious city car. Honda’s biggest debacle in India was the previous generation Jazz, whose over-optimistic pricing meant that the car was dead-on-arrival. This time around, heavy localization and a thrust on diesel power are likely to salvage things for the Jazz as far as volumes go. 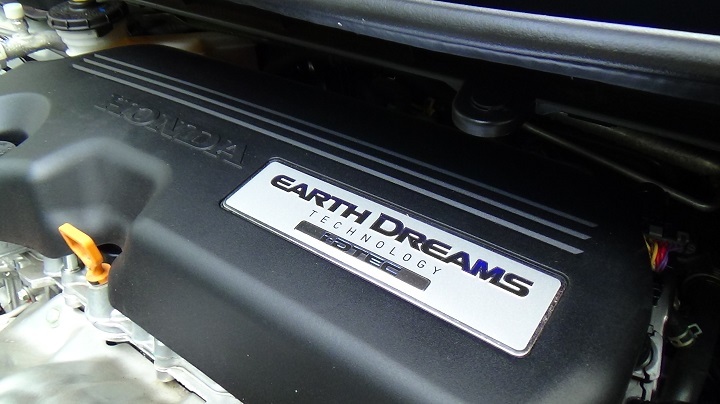 However, the top-end diesel variants of the Jazz have been priced optimistically yet again. Think about it, peppier cars such as the Volkswagen Polo GT TDI and the Hyundai Elite i20 go for lesser money than the Honda Jazz Diesel VX. This kind of pricing simply won’t fly with the car buyer, who will feel quite shortchanged considering that the magic seats are available only on the top-end models. 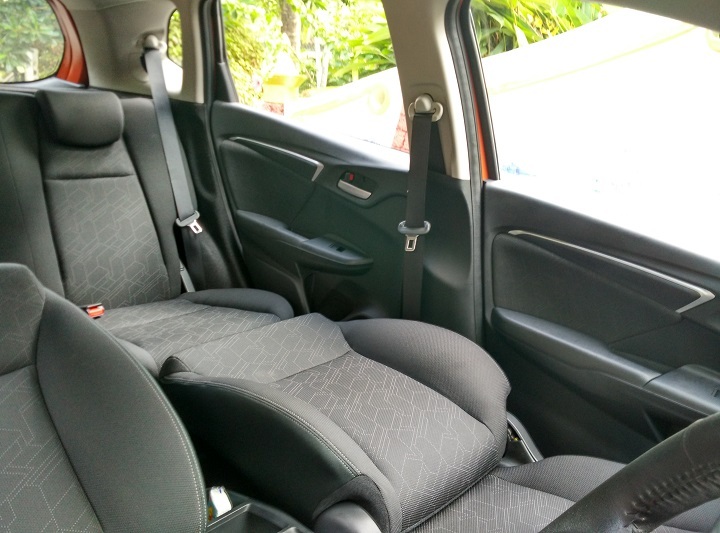 Magic seats are the USP of the Jazz, and yet Honda offers it only on the top-end variants of the car. Also, the CVT automatic variants, which command a price premium over the petrol-manuals don’t see this segment best feature being offered even as an option. Now, that’s a bummer. While Honda is busy painting the town red announcing the versatility of the Jazz, not offering the magic seats on the lower variants will simply make the car unattractive to many buyers. It’s well established that aluminum engines are noisier than those built with cast iron blocks. The 1.5 liter i-DTEC mill on the Jazz is noisier than the 1.4 liter CRDI motor that the Hyundai Elite i20 offers. Sticklers for refinement, who are quite a few in the premium hatchback segment, will be turned off by the noisy engine that the Jazz has. It simply doesn’t feel as refined as the one on the Hyundai Elite i20, which is butter in comparison. Better sound proofing has yet again eluded a premium Honda car and this to many, could be a deal breaker. « Is this the simplest way to steal a car?